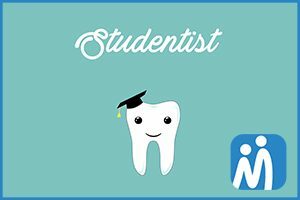 Studentist is an app helping dental students to practise on real patients. In Romania, dental students are required to gain experience and work with patients to complete their studies. Professional dental care is very expensive and many poor people cannot afford it, thus they are ready to risk the services of a student for a smaller fee. The main goal of Studentist is to connect these target groups, matching patients needing dental care with students needing practice. Students work under the supervision of a university professor ensuring professionalism and safety. Patients only have to pay materials. An excellent project that creates a win-win situation for students and patients alike. The proposal is socially engaged, sustainable (even profitable) and can be upscaled by introducing it to other countries with similar structural needs.